Push the envelope for personalization by making your own custom greeting cards. Perfect for designing personalized Christmas cards or custom holiday cards. Use our easy designer to add your own pictures and messages to make photo greeting cards people will love to receive. 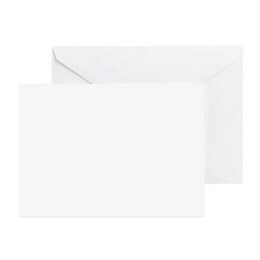 Perfect for personalized holiday cards, invitations, announcements and more, each lets you bring your personal message to life. Each is available in different size and with a choice of paper options. With our volume discounts, the more personalized greeting cards you buy the more you'll save on each. No set up fees, no minimum order requirement, and discount on bulk orders.